I wanted to build something on the 308 case so decided on the 260 improved. 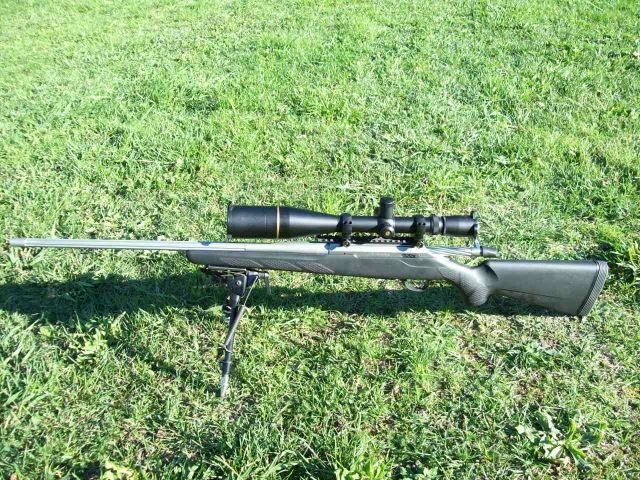 This one is built on a brand new T3 Tikka with a Limbsaver & 23" Vulcan barrel. 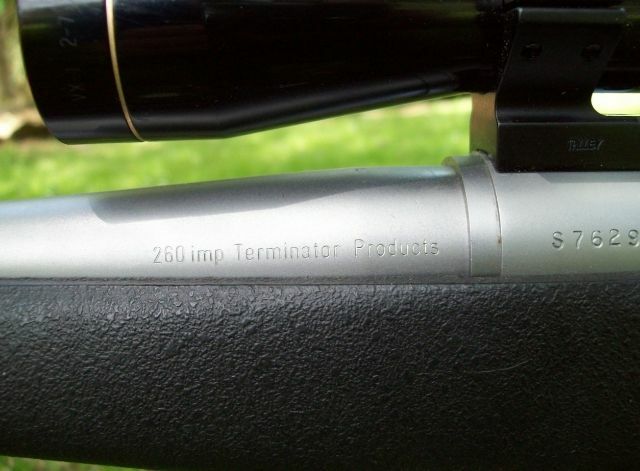 It has a fluted bolt & barrel. It performs pretty well with the 140 amax, the only projectile I have tried. 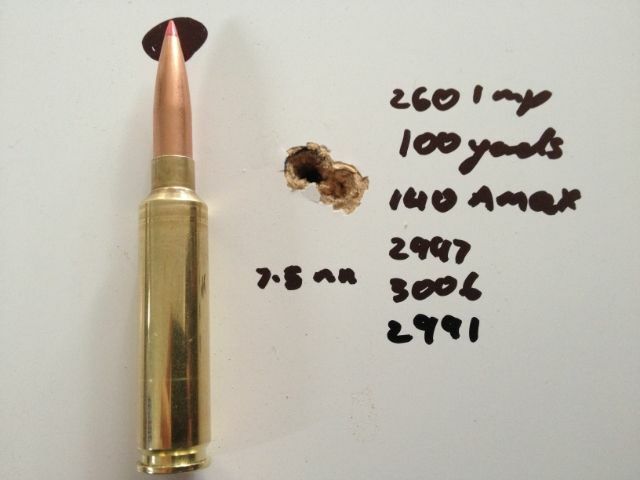 Thats a pretty nice speed, it will go faster but it a bit harder on the brass. I might have a play with the 120 GMX or 130 Sirocco. Toby and Hunt4life like this. And almost as fast as his standard .260!! 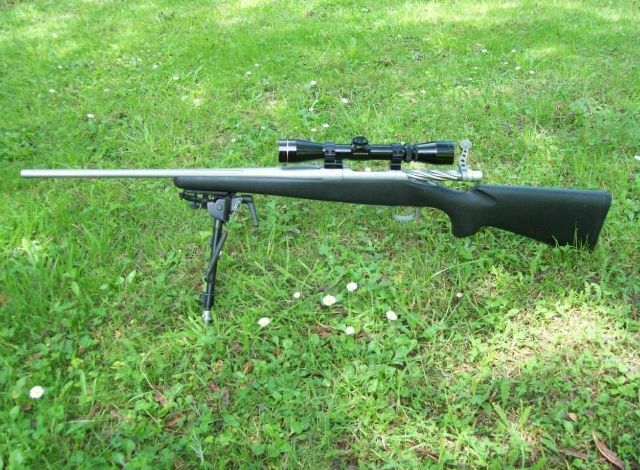 Well it wont be at its best till the 3rd or 4th use of the case if using Lapua or similar quality brass. Its amazing 3" in a 6.5 can gain so much speed from less capacity. He was talking about range I think. Insinuating it is in fact a useful LR round. It has won a few accolades in LR circles. My 260 has a shorter throat than the 260 improved. The standard load I was talking about, you never gave data for that iirc? Shorter throat gains you what Greg? 120fps with 5% less capacity than the improved. 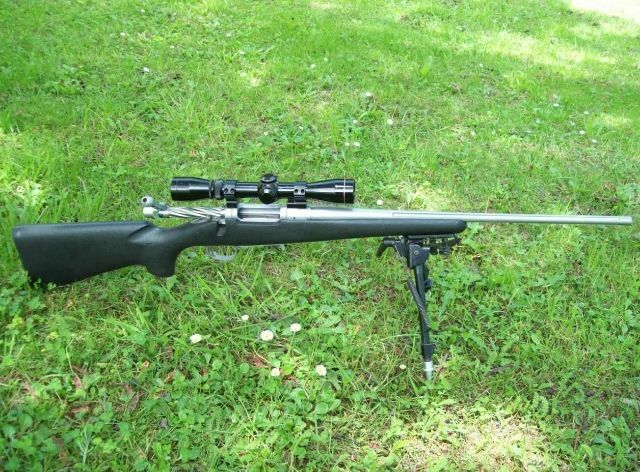 It certainly isnt Barrel length as that is a trade off in pressure. 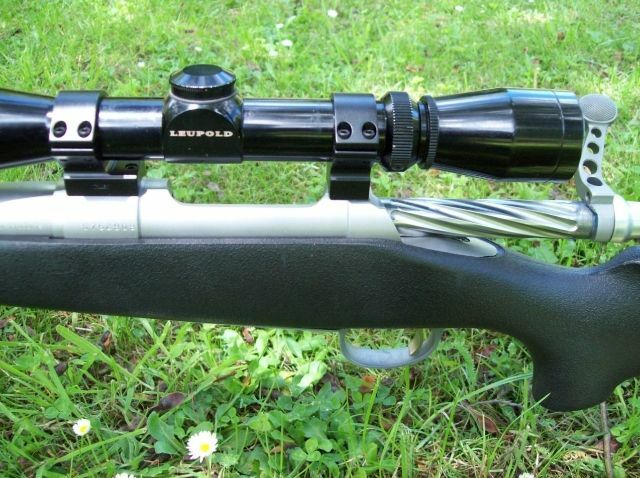 Well it wont be at its best till the 3rd or 4th use of the case if using Lapua or similar quality brass. It takes a few firings for the brass to "settle down" & conform properly to the chamber, especially with wildcat fireformed cases. I built another 260 improved, on a Model 7 this time. I put a VX1, off another Model 7 I got, on it, it has the usual light weight components. I weighs 6.4 lbs as it is with the heavy factory plastic fantastic stock. It pushes the 120 GMX at 3075-3100fps so quite useable. outdoorlad and Hunt4life like this. 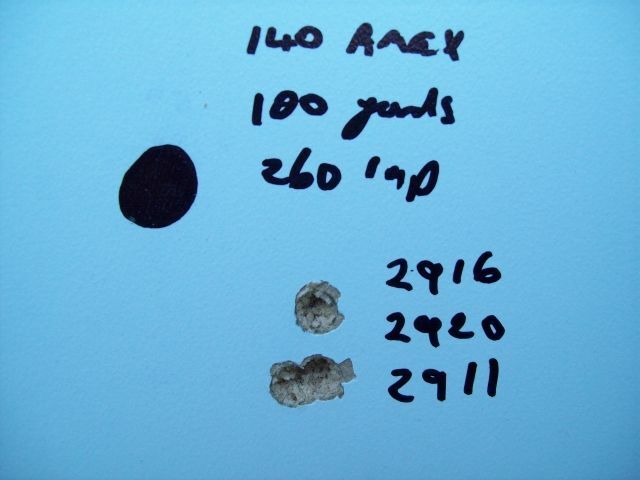 Hey greg how does the 120gmx go agaisnt the 140gr Amax at both killing and long range?